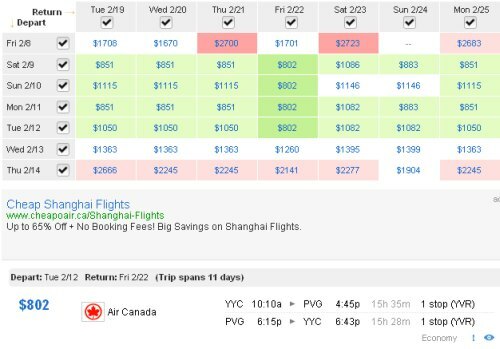 Air Canada is showing some flights to Shanghai (PVG) for about 30% less than their usual bottom price. It appears to only be on a select number of dates in February. The price is currently verifying when clicking through to Air Canada's website. They are 1 stop flights, with a layover in Vancouver each way. 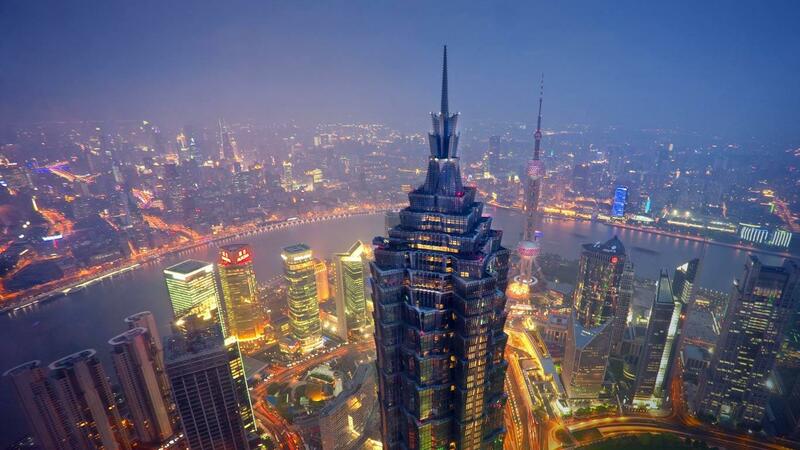 edmonton, yeg, flight deals, air canada, asia, east asia, shanghai, pvg, beijing, pek and china.